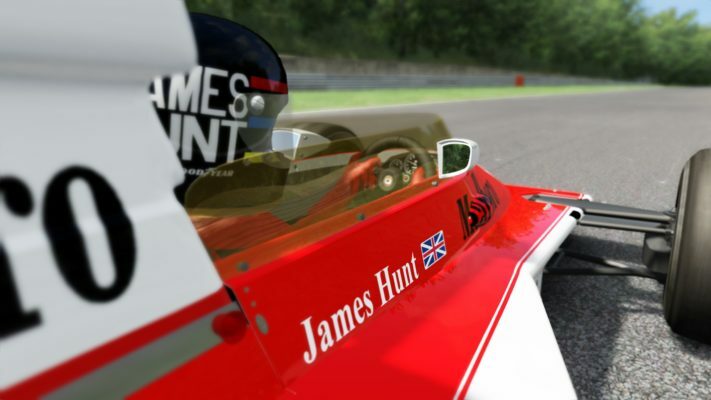 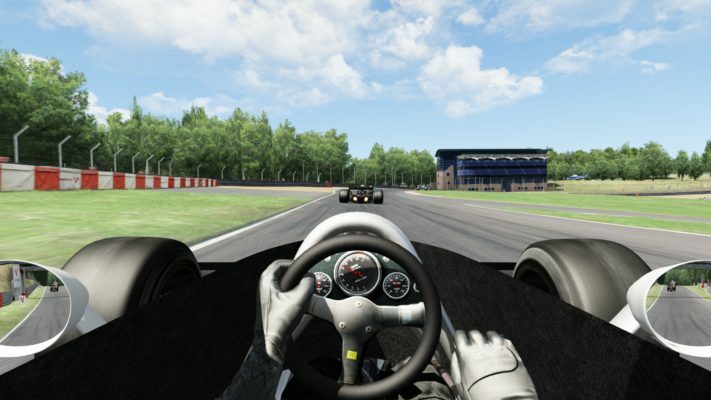 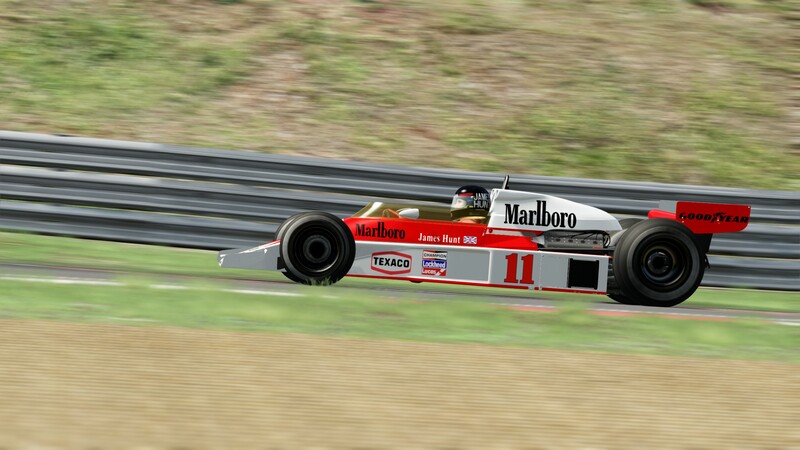 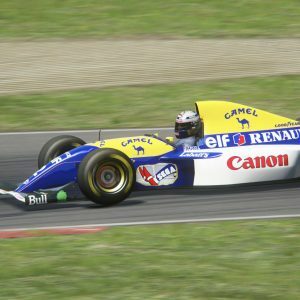 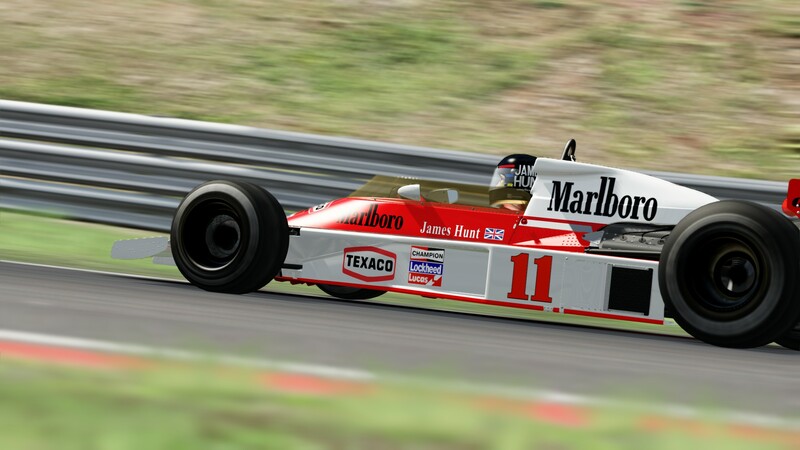 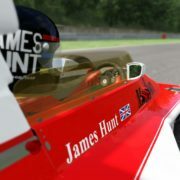 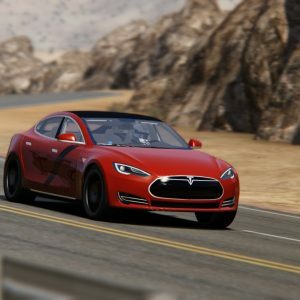 Can you beat James Hunt? 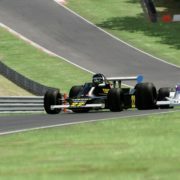 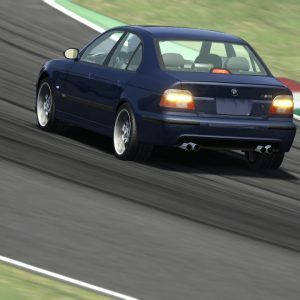 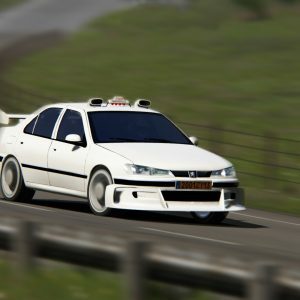 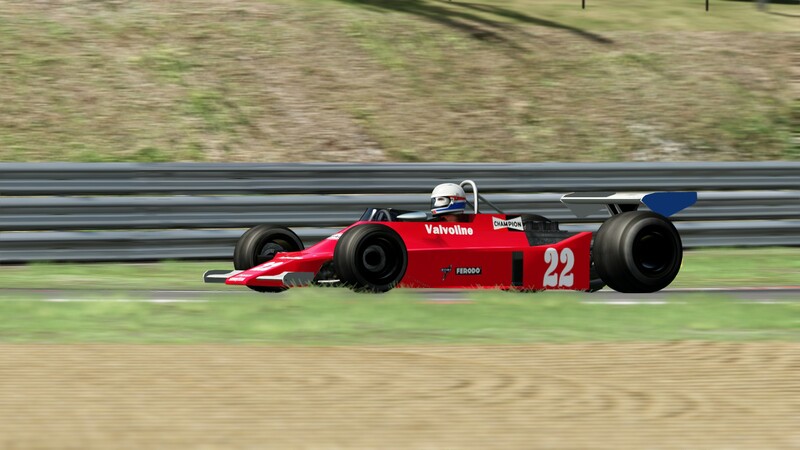 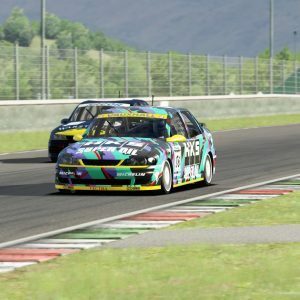 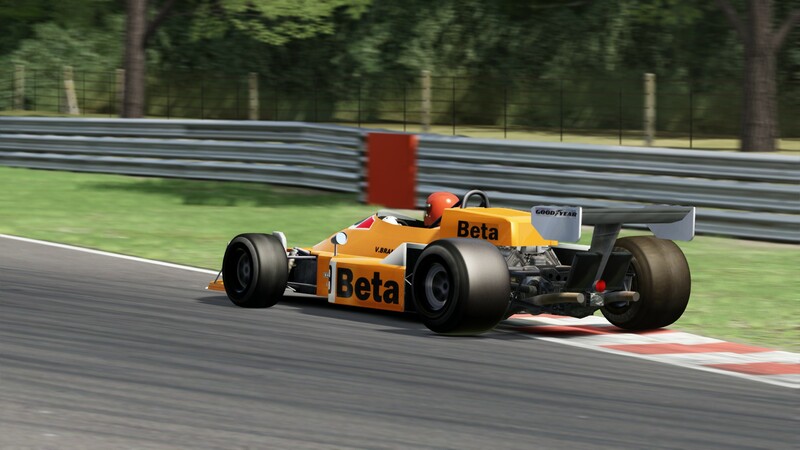 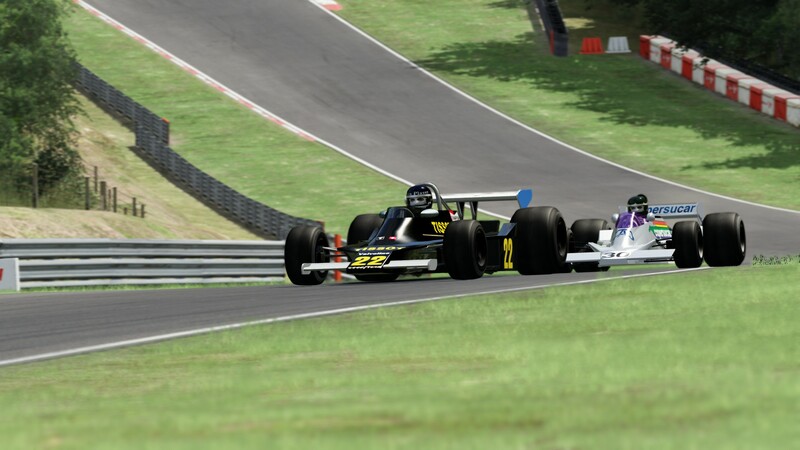 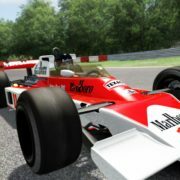 Find out in our new GrandPrix 1976 Mod! 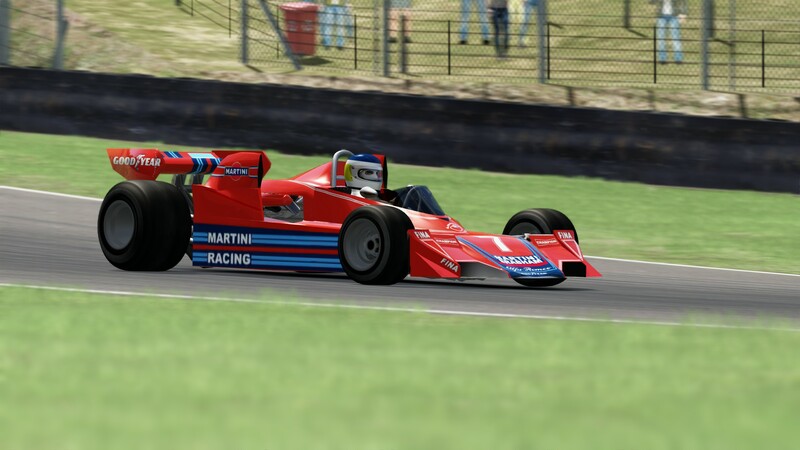 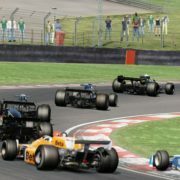 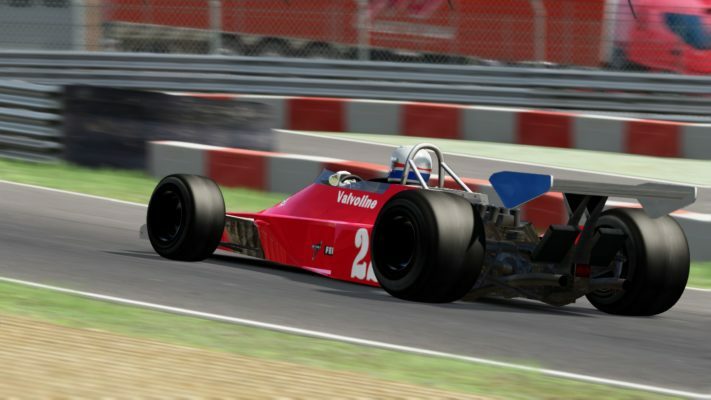 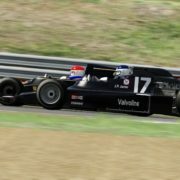 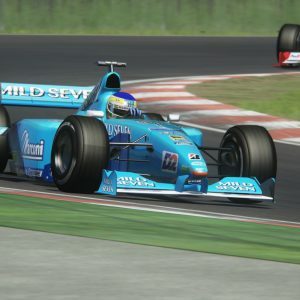 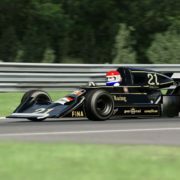 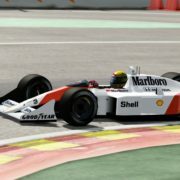 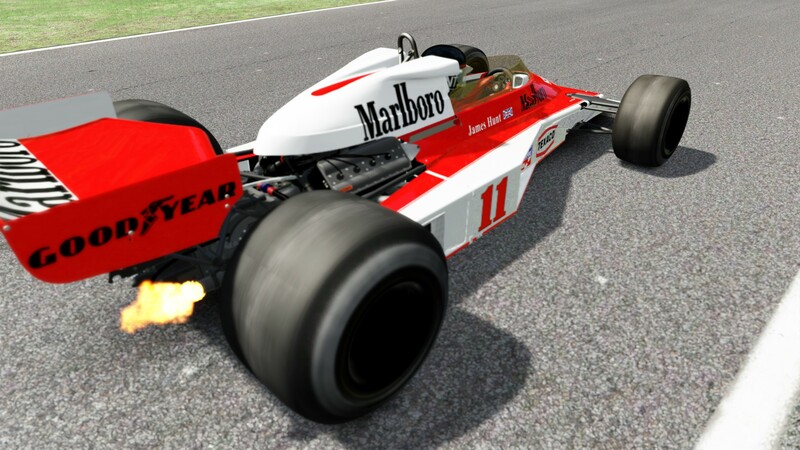 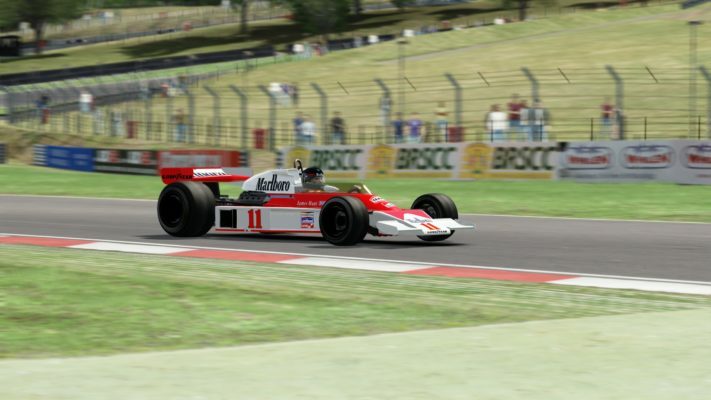 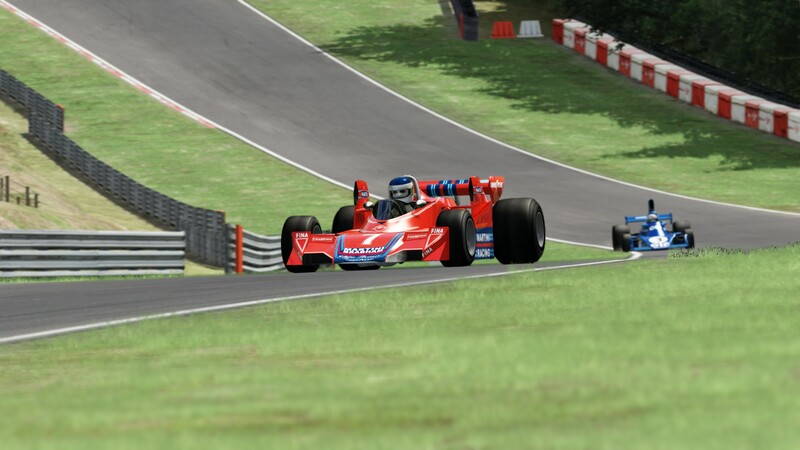 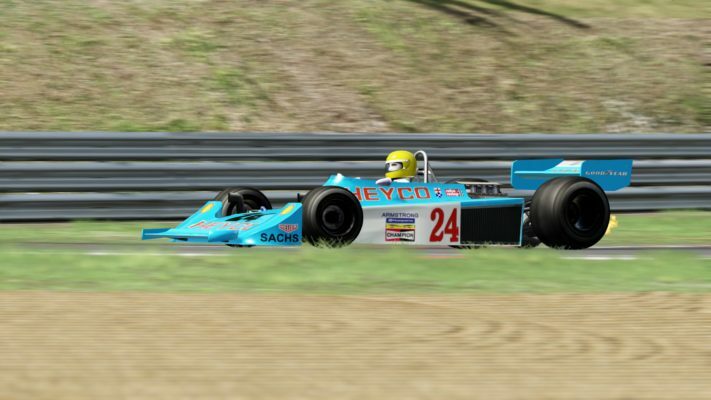 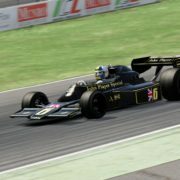 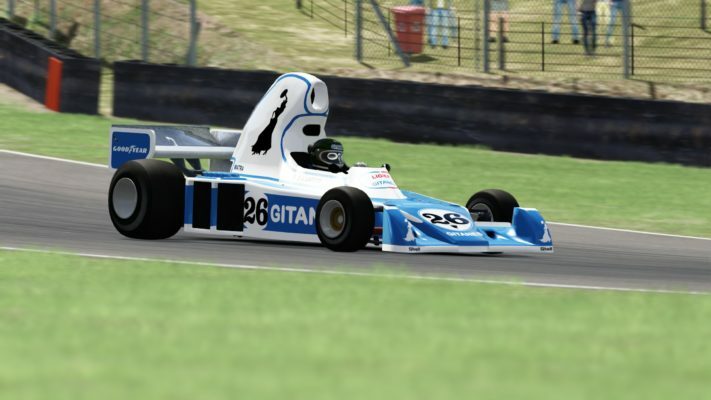 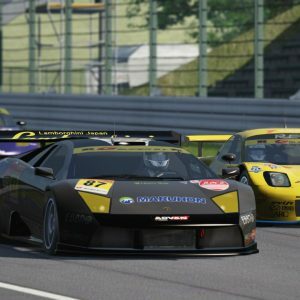 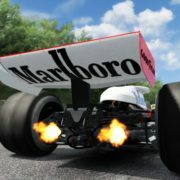 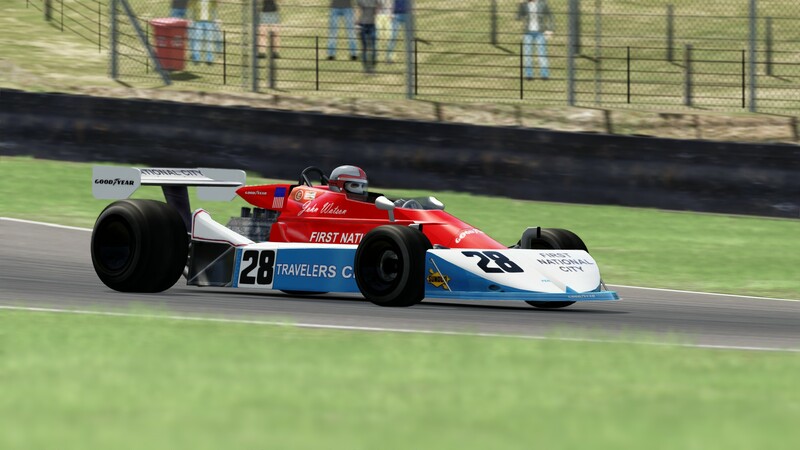 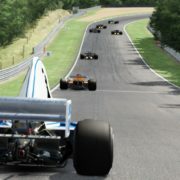 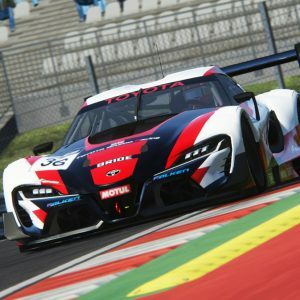 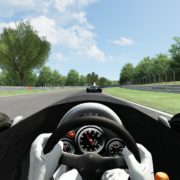 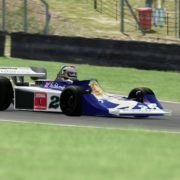 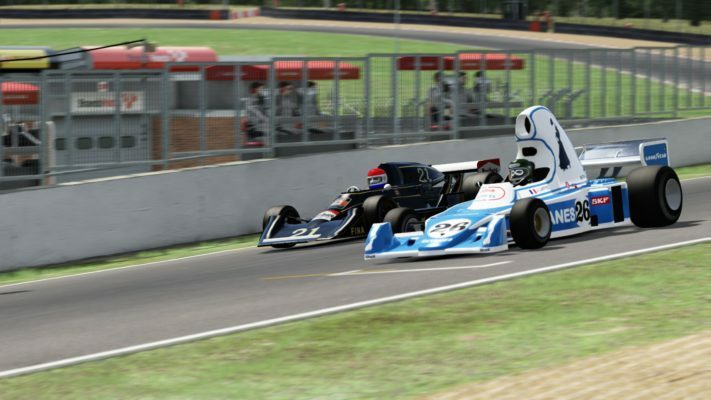 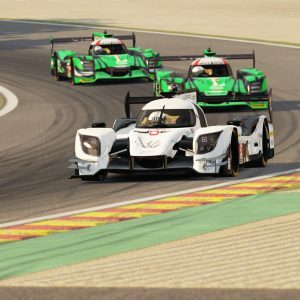 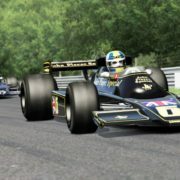 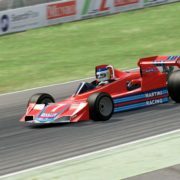 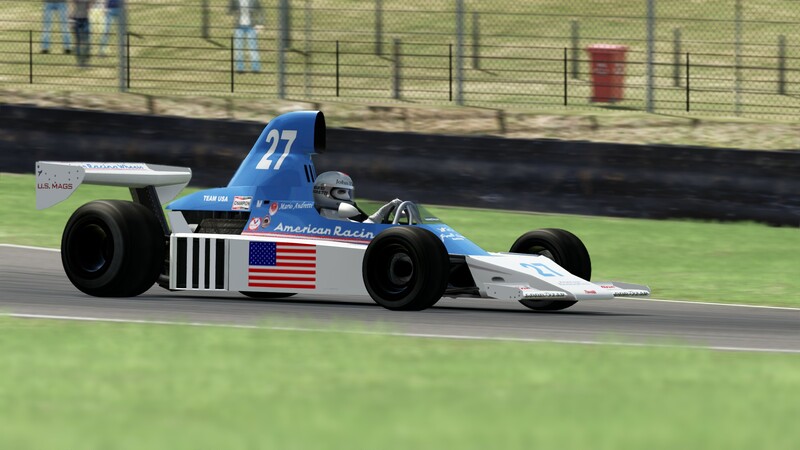 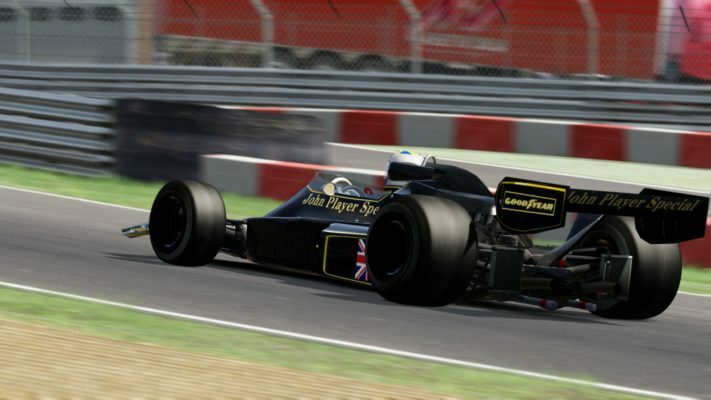 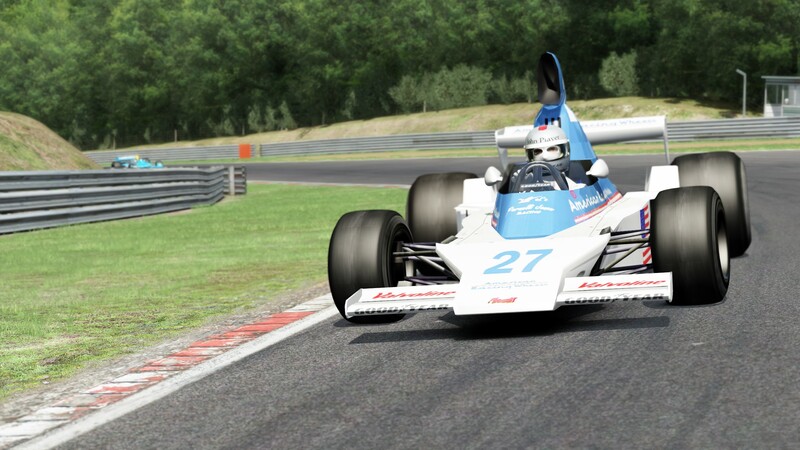 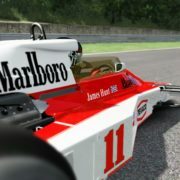 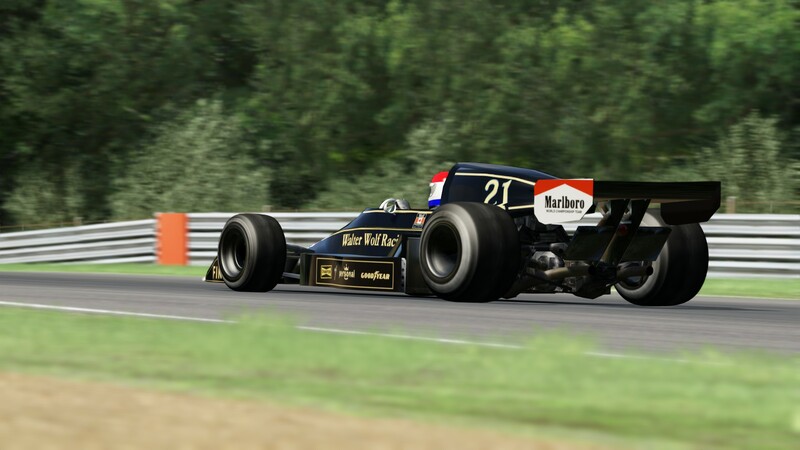 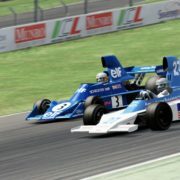 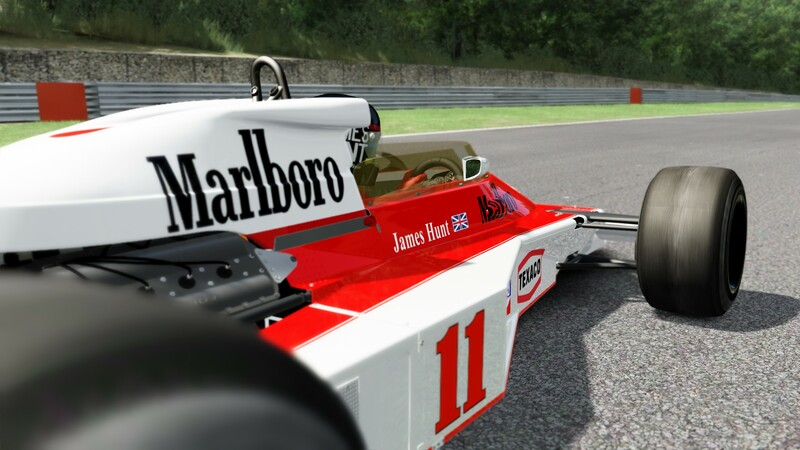 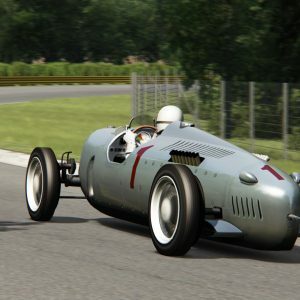 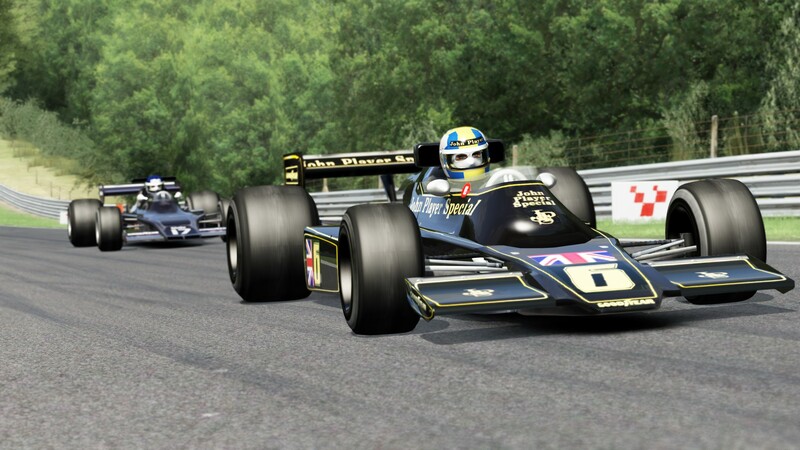 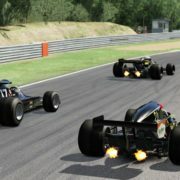 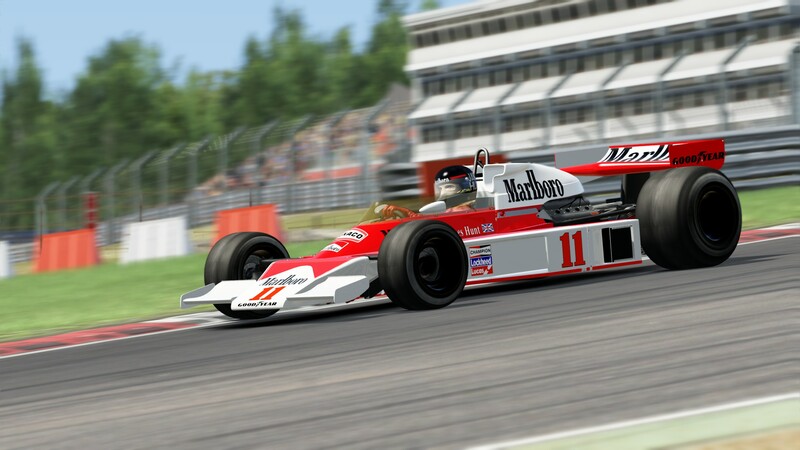 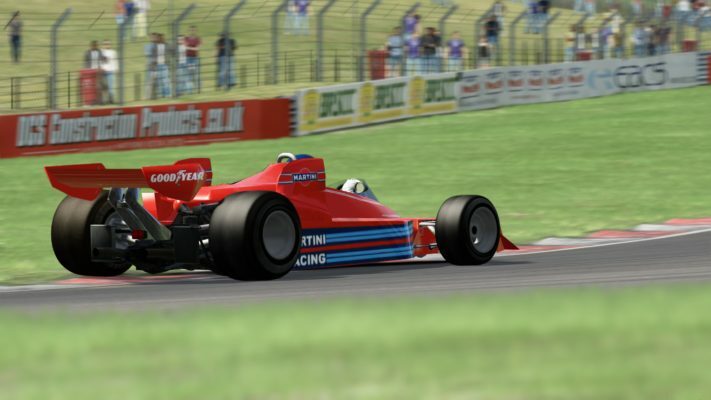 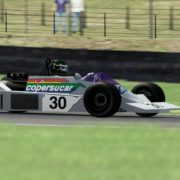 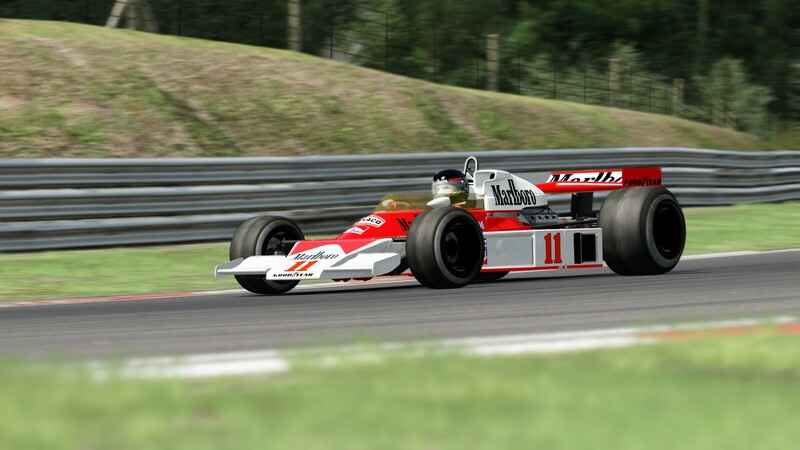 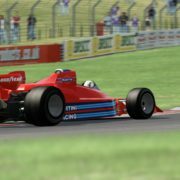 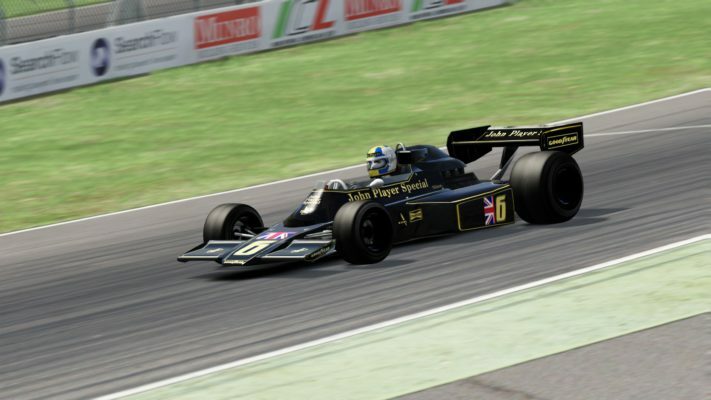 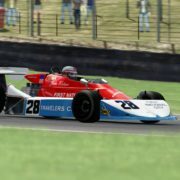 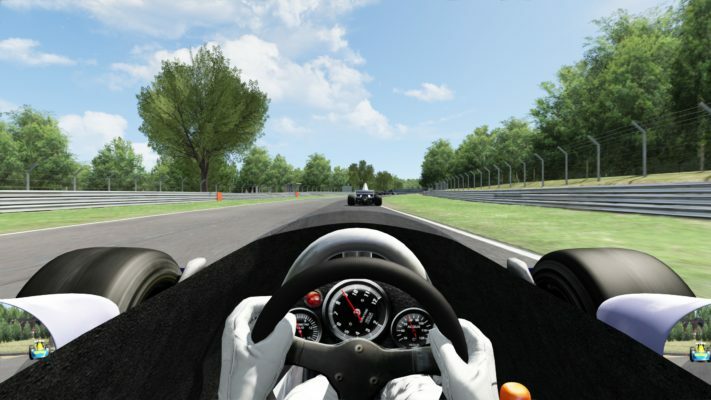 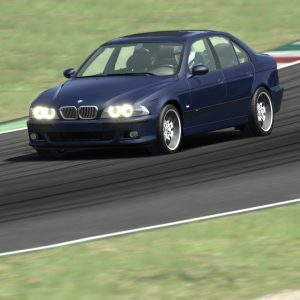 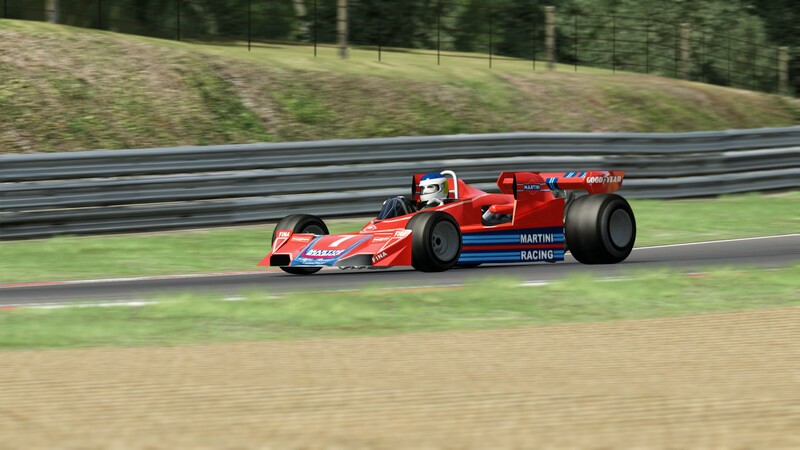 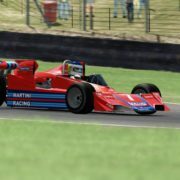 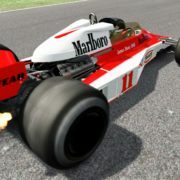 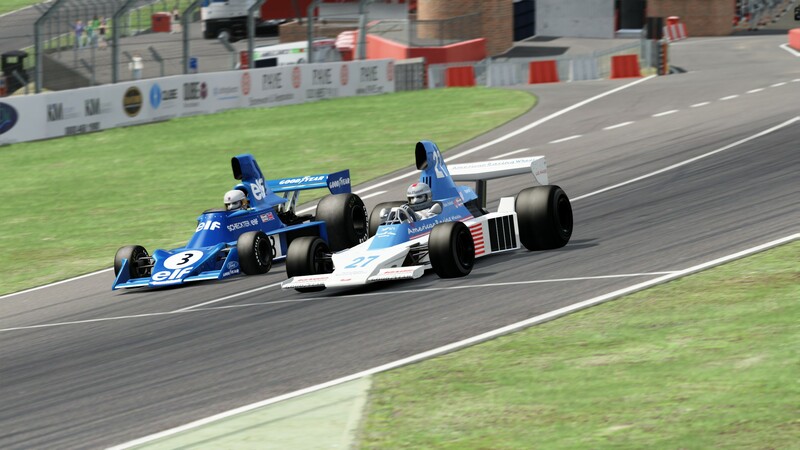 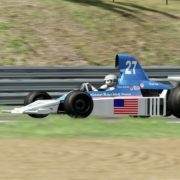 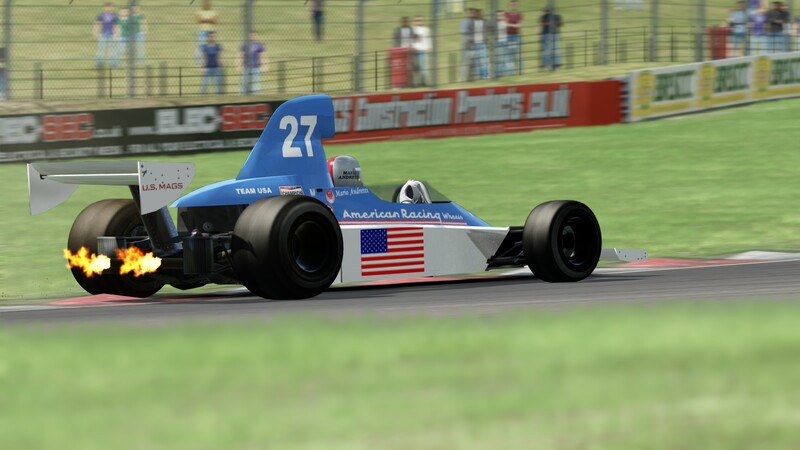 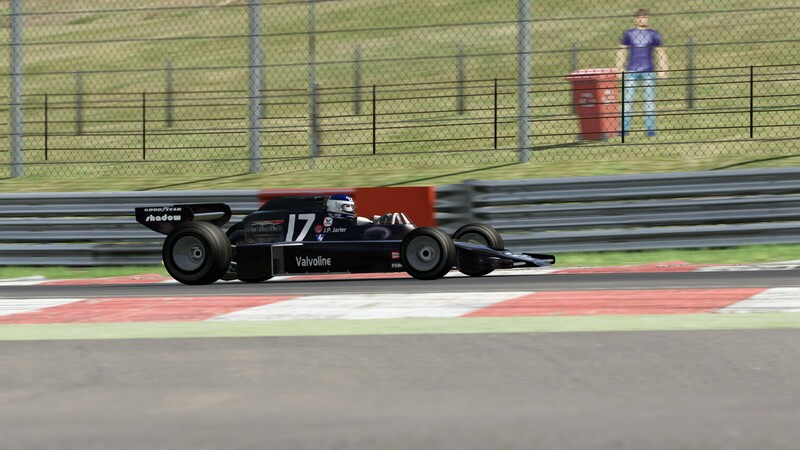 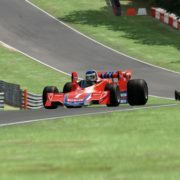 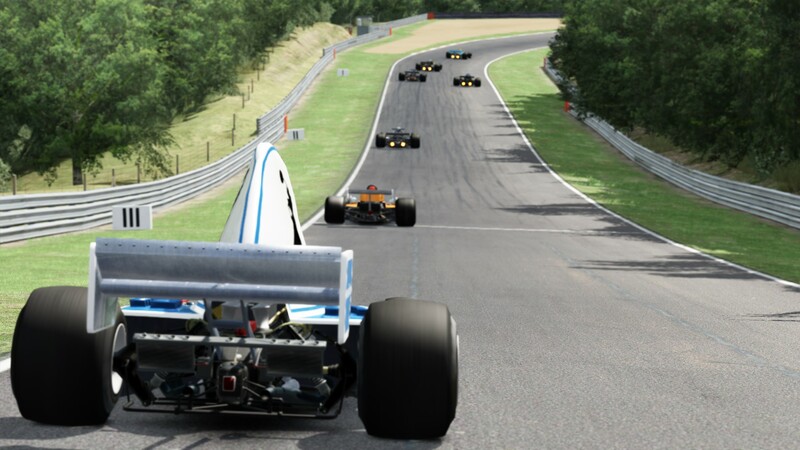 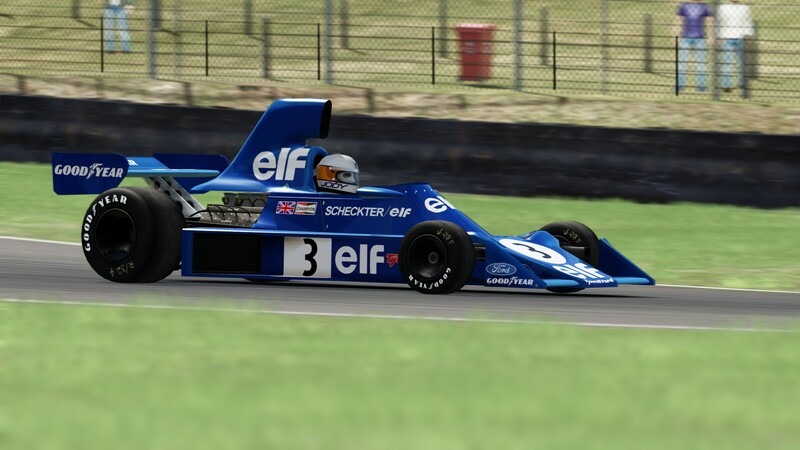 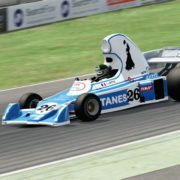 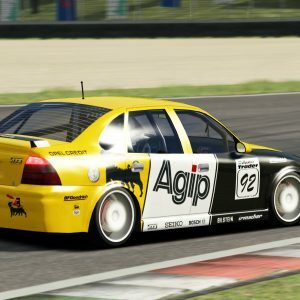 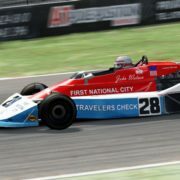 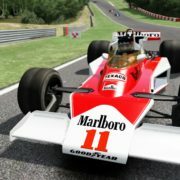 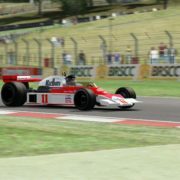 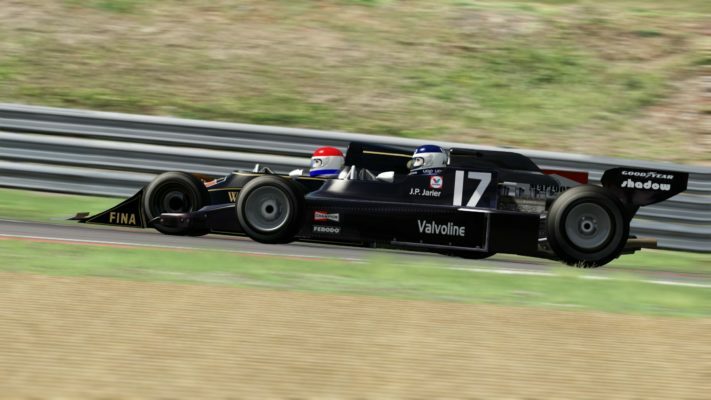 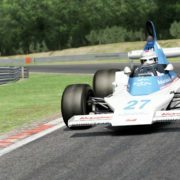 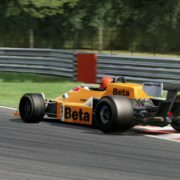 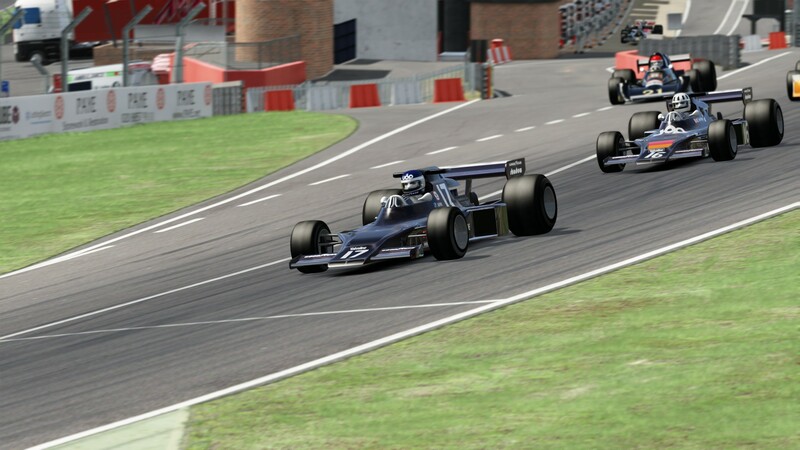 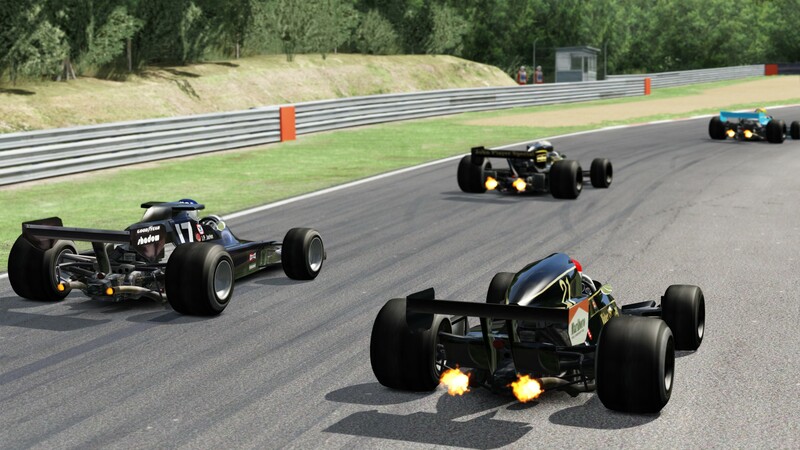 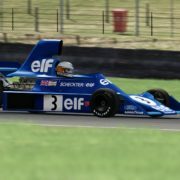 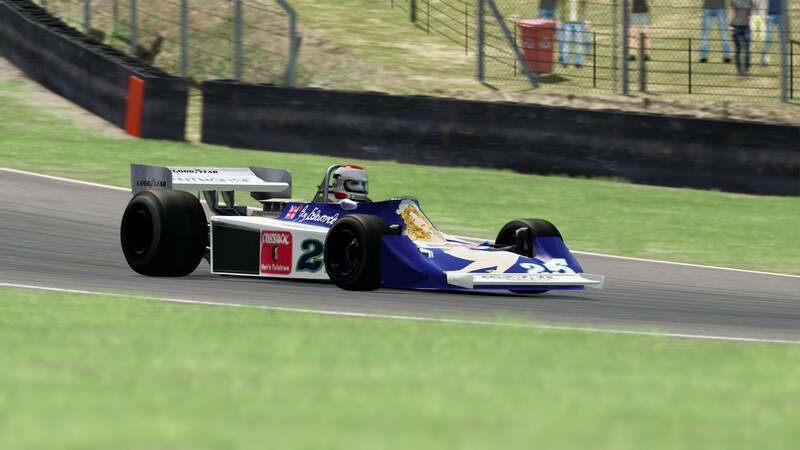 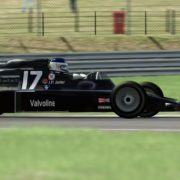 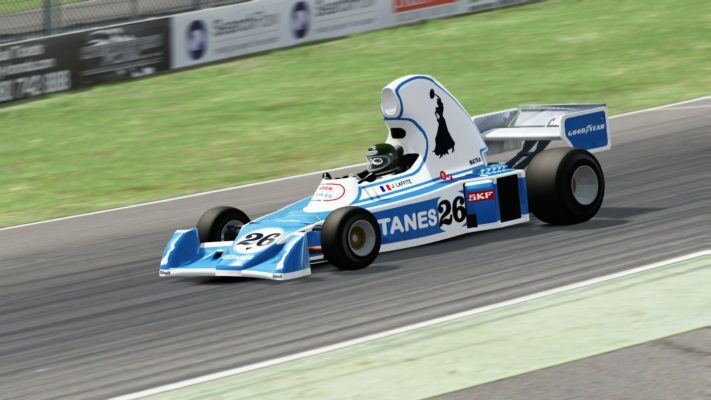 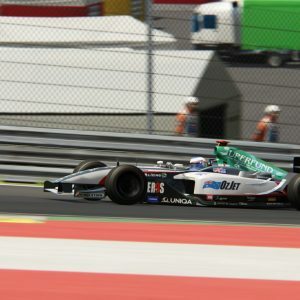 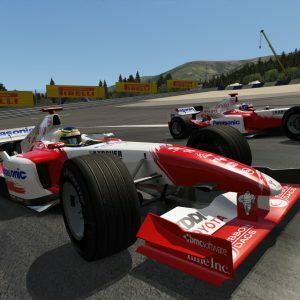 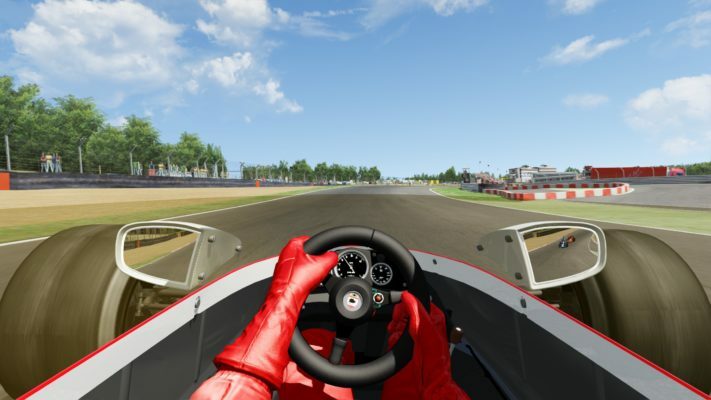 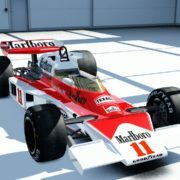 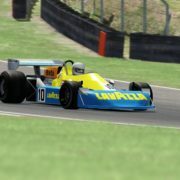 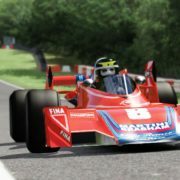 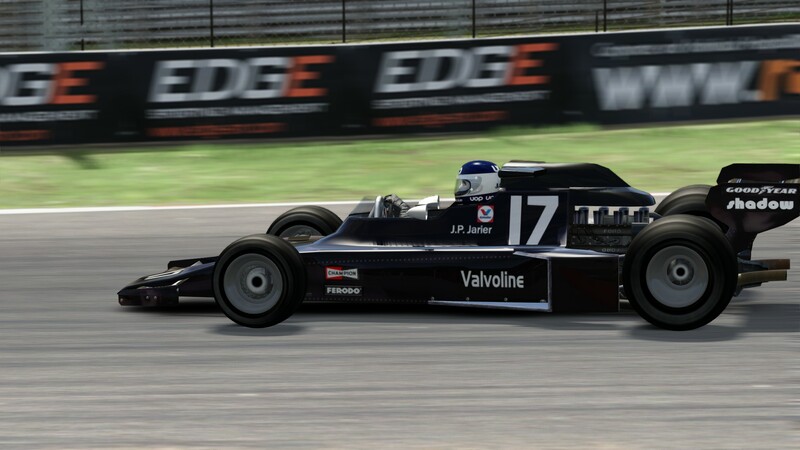 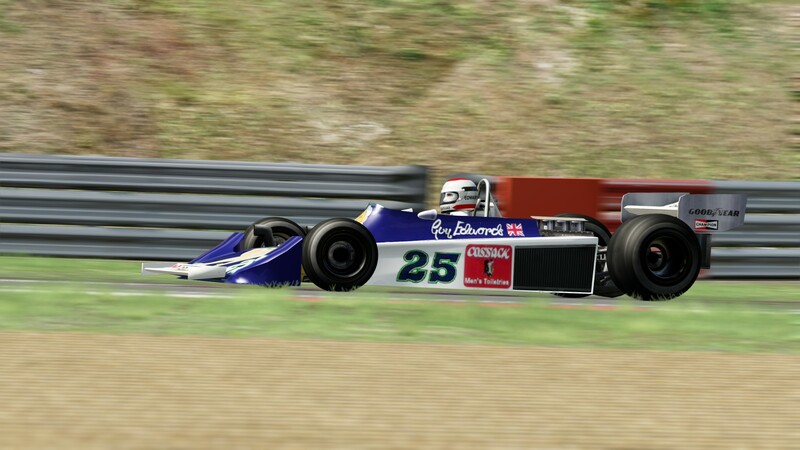 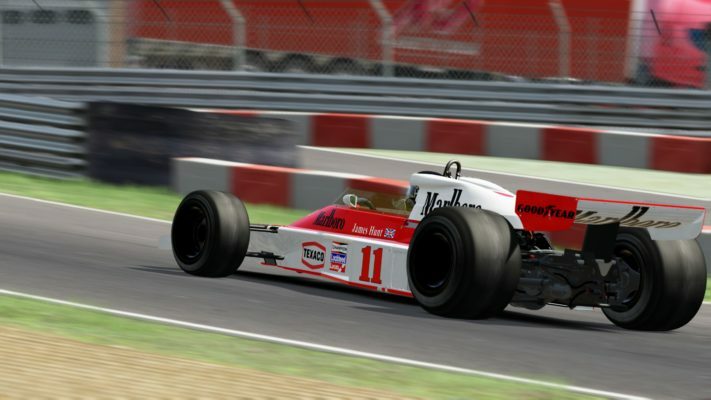 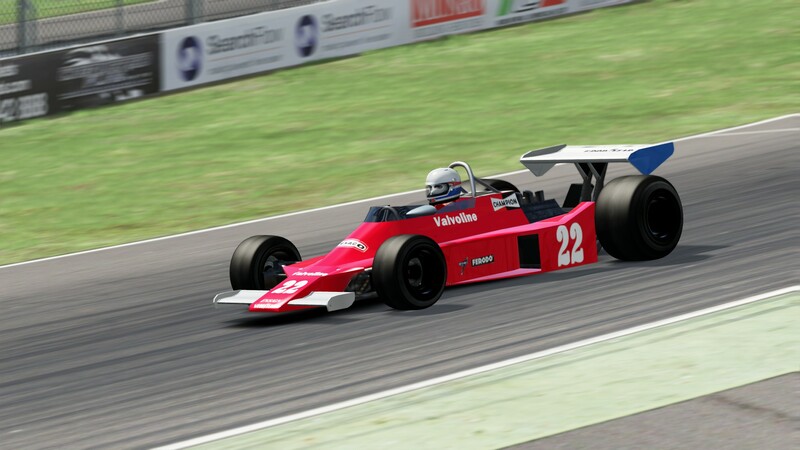 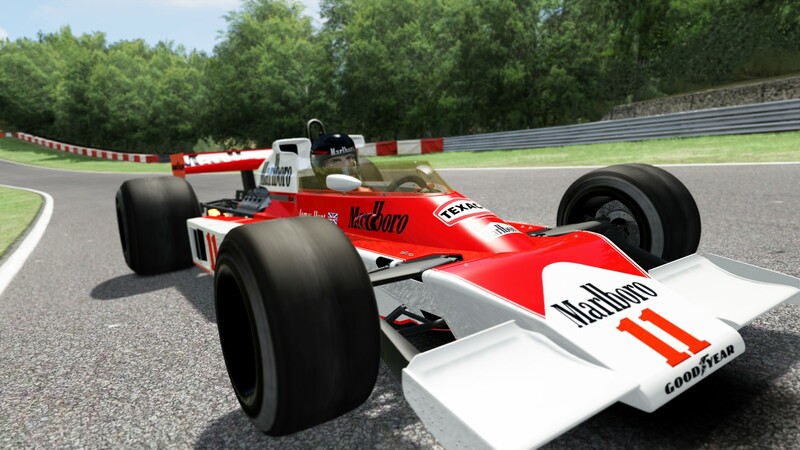 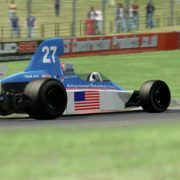 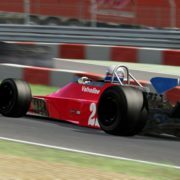 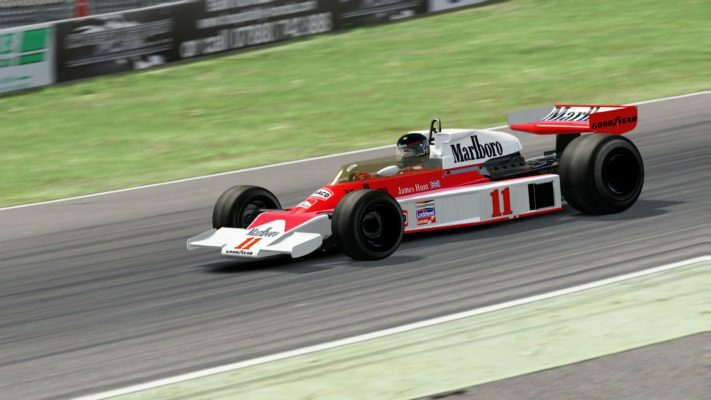 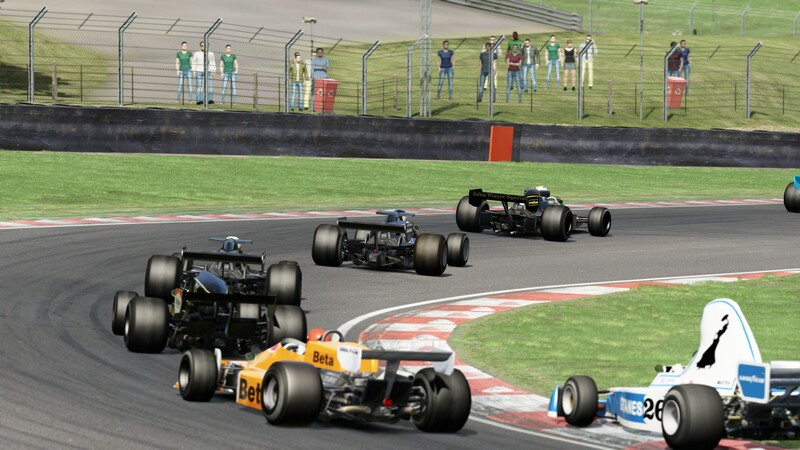 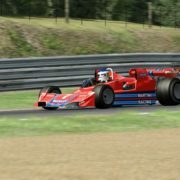 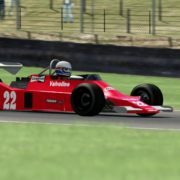 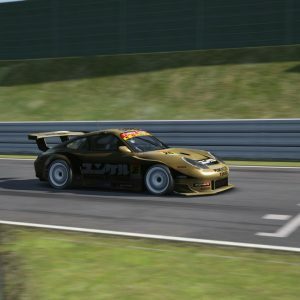 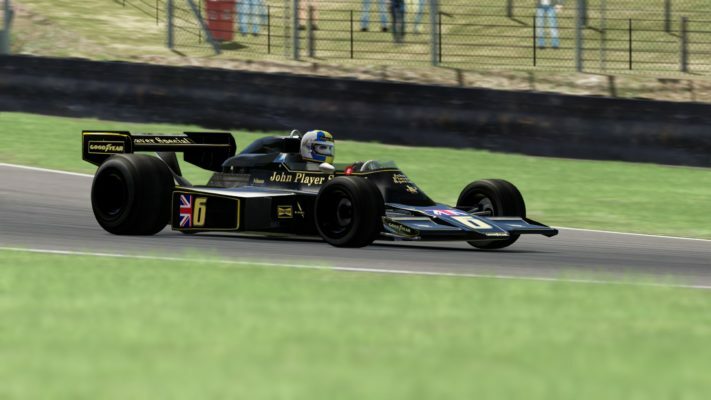 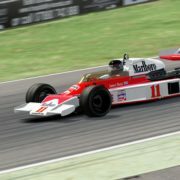 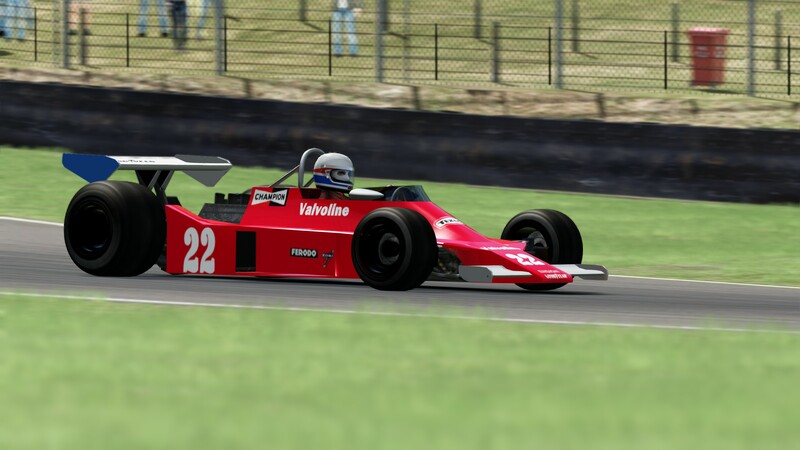 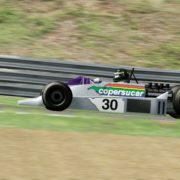 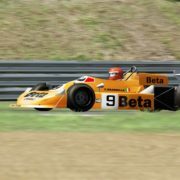 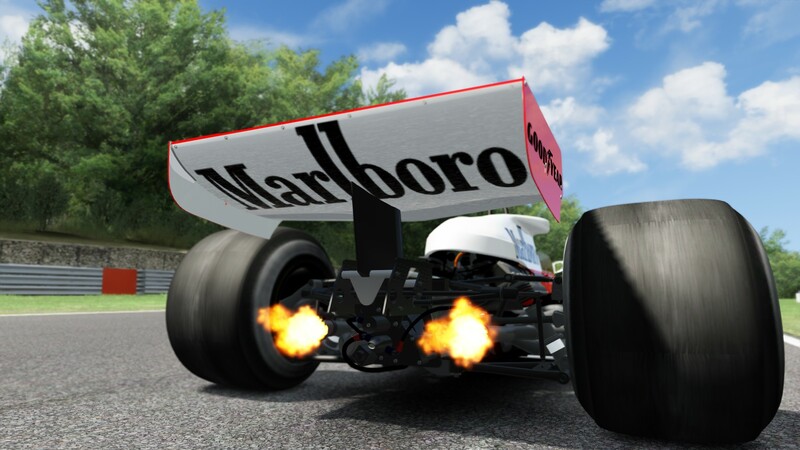 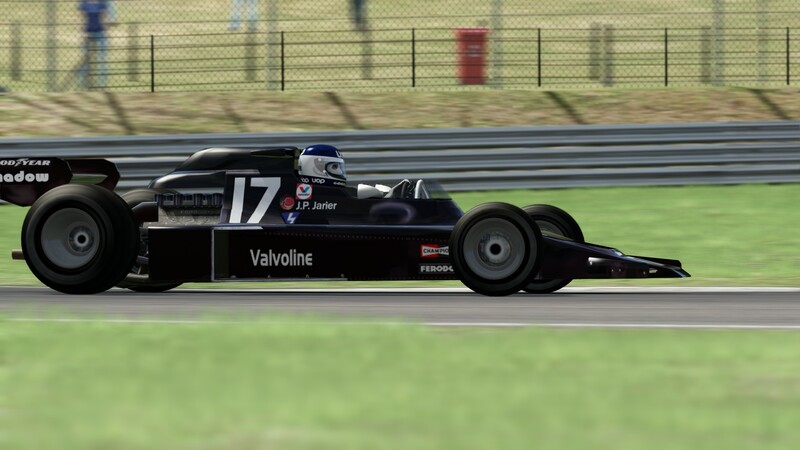 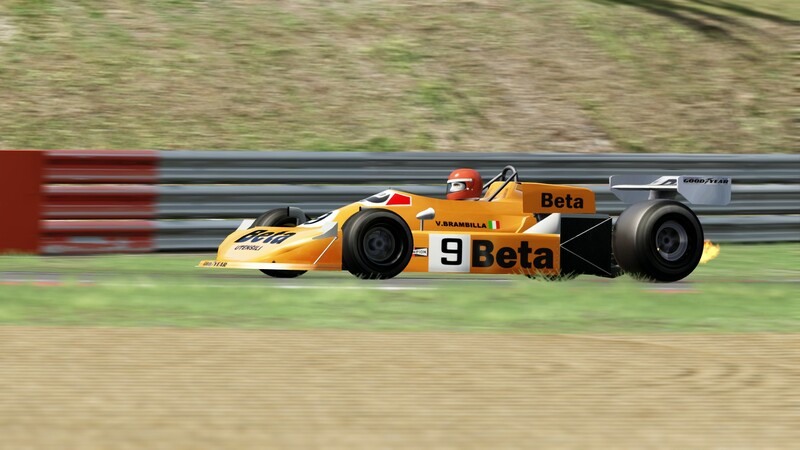 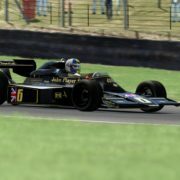 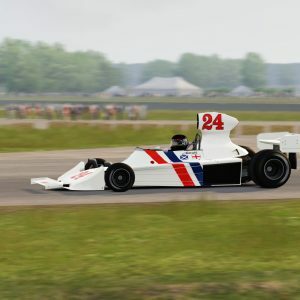 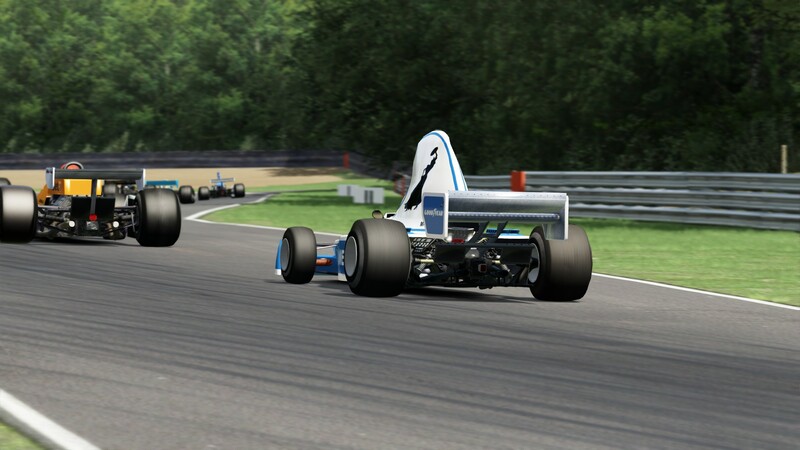 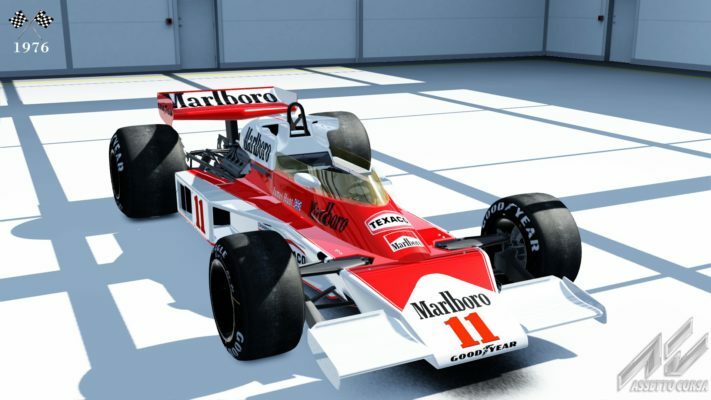 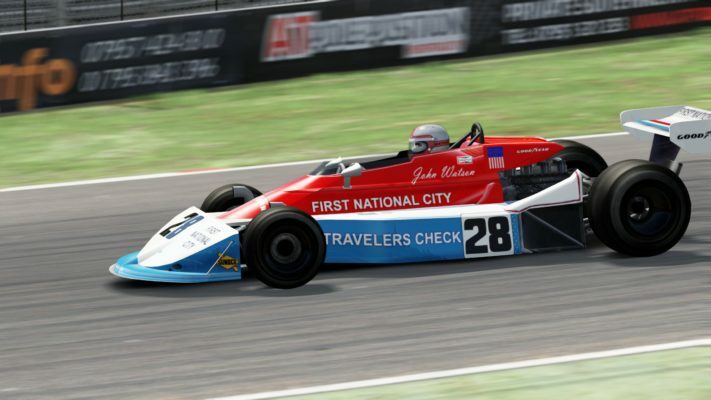 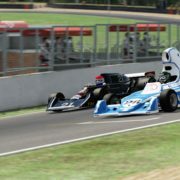 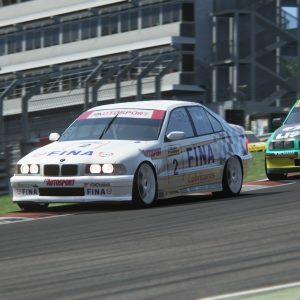 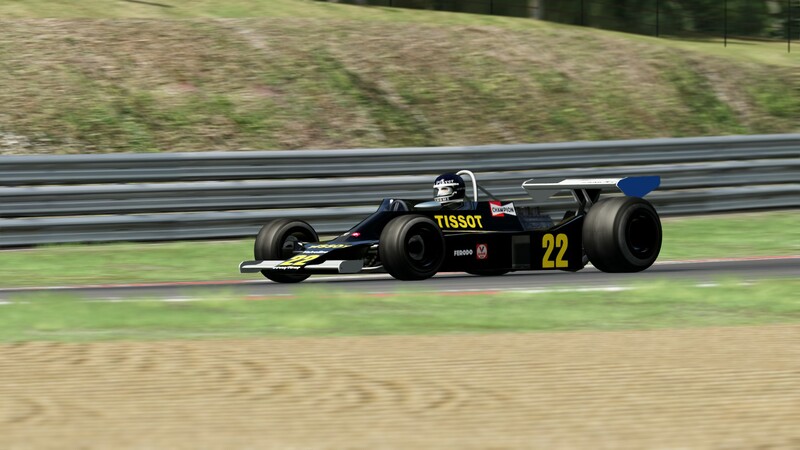 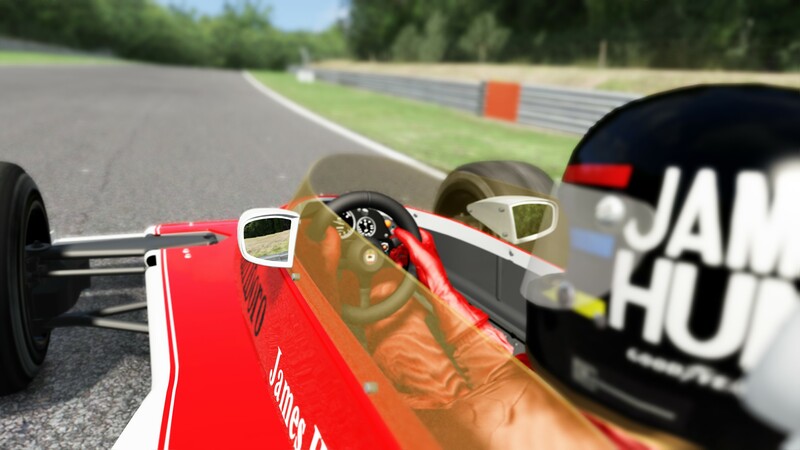 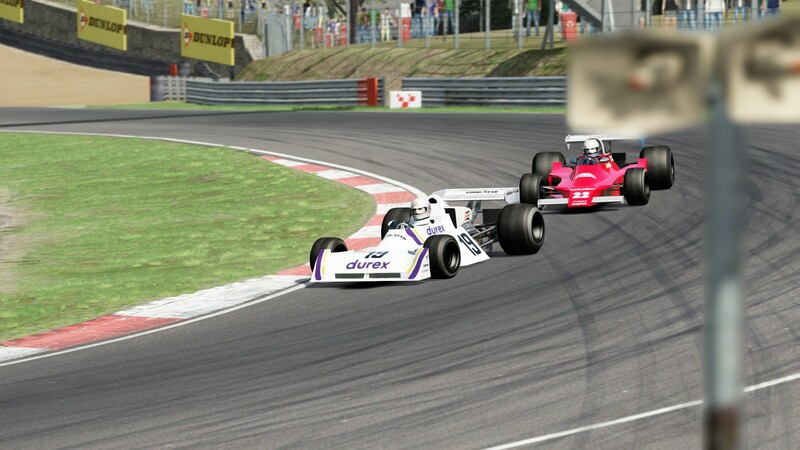 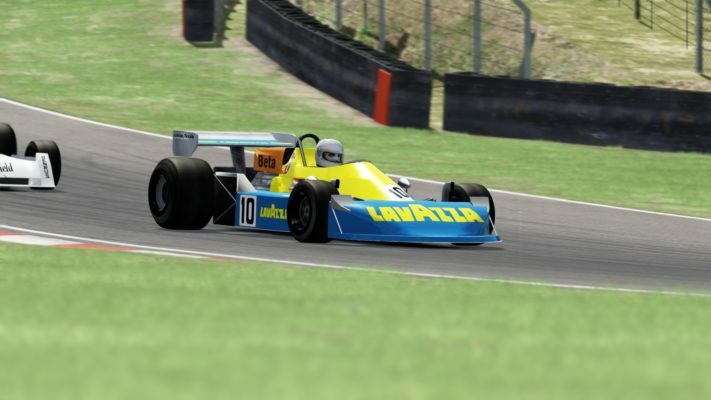 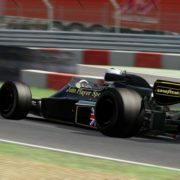 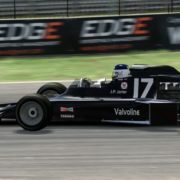 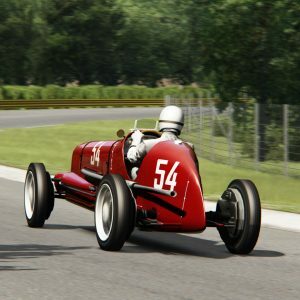 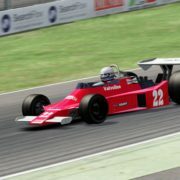 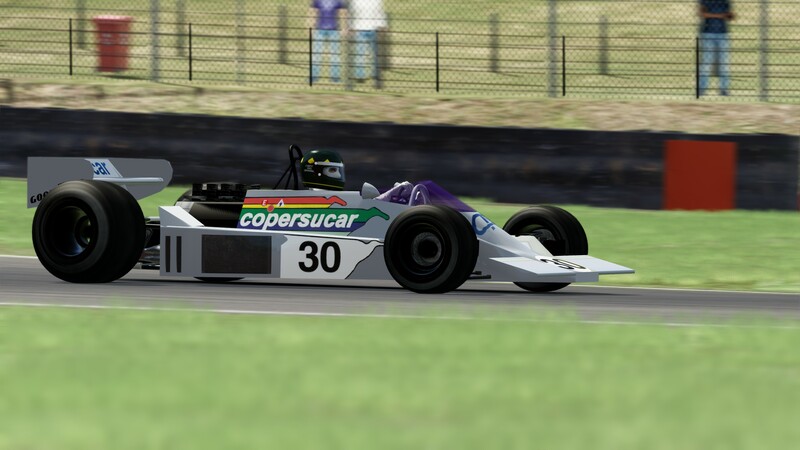 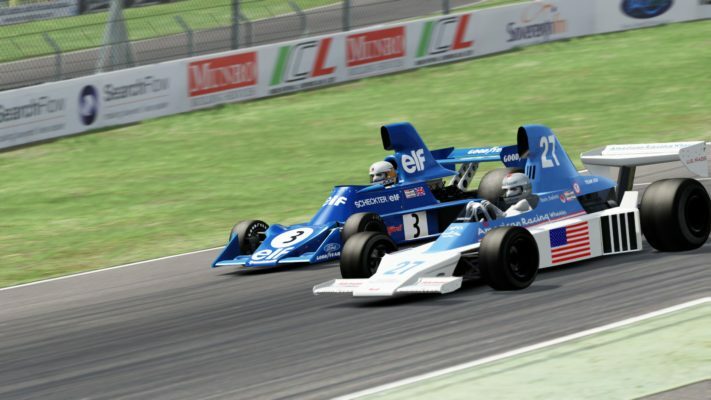 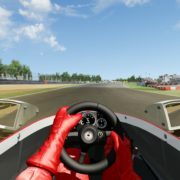 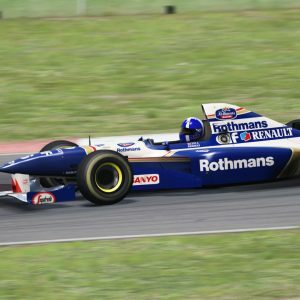 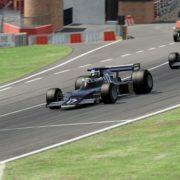 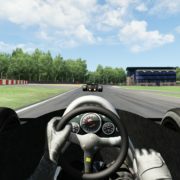 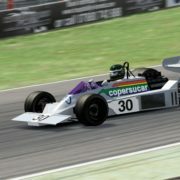 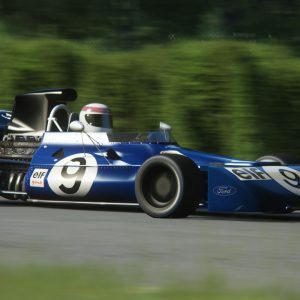 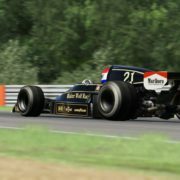 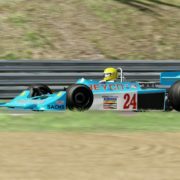 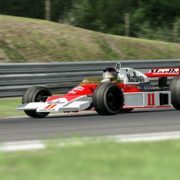 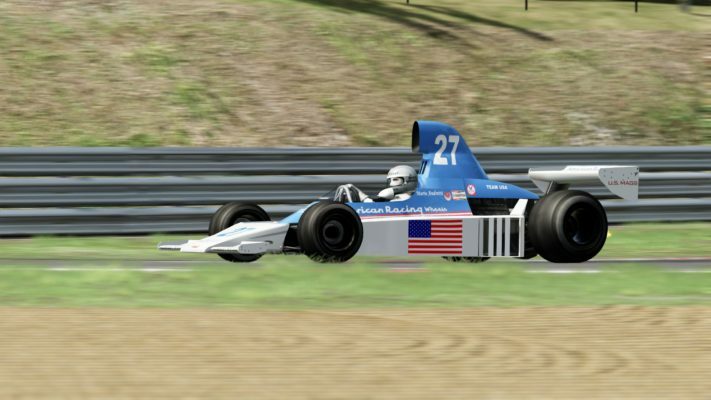 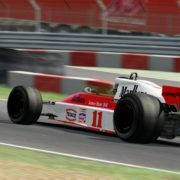 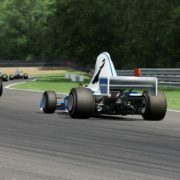 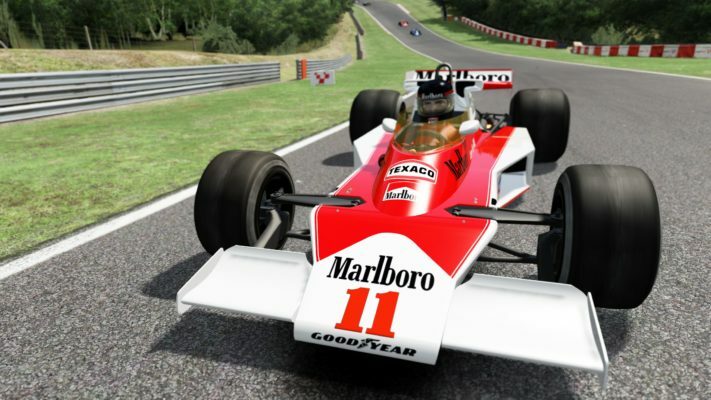 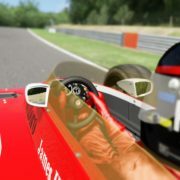 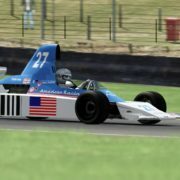 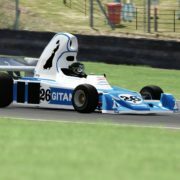 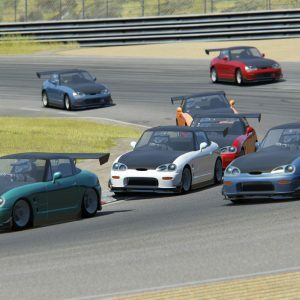 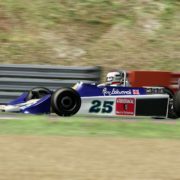 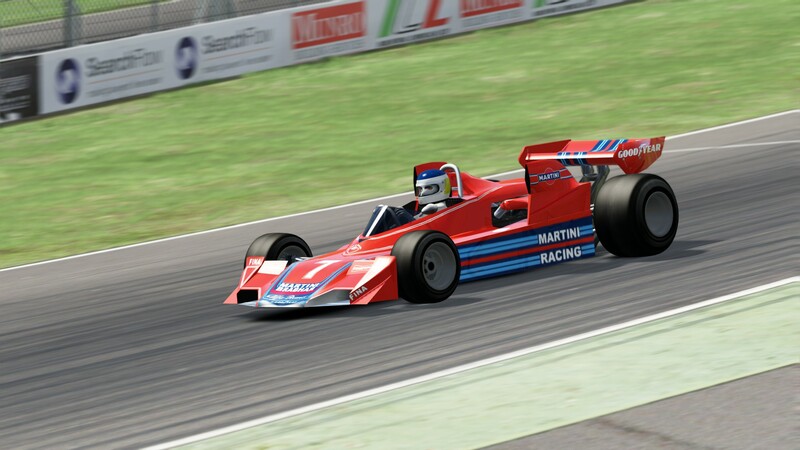 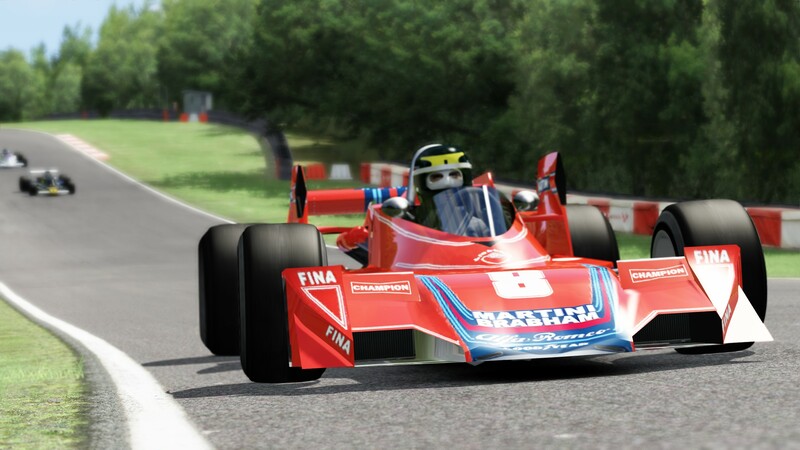 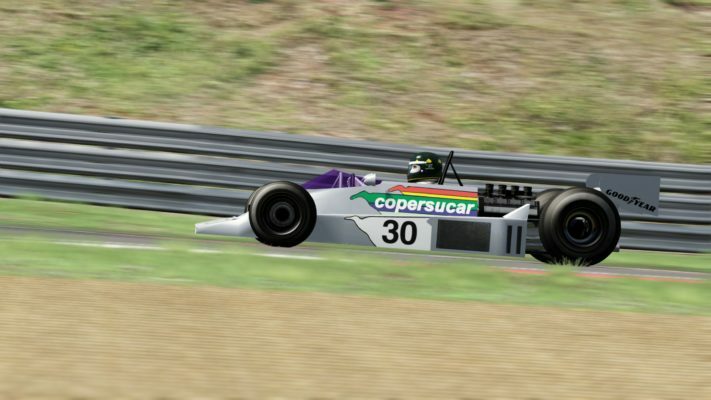 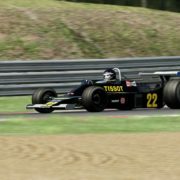 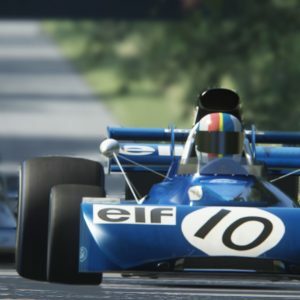 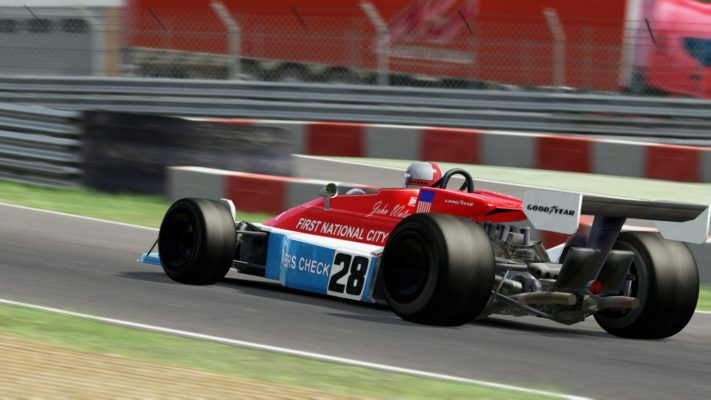 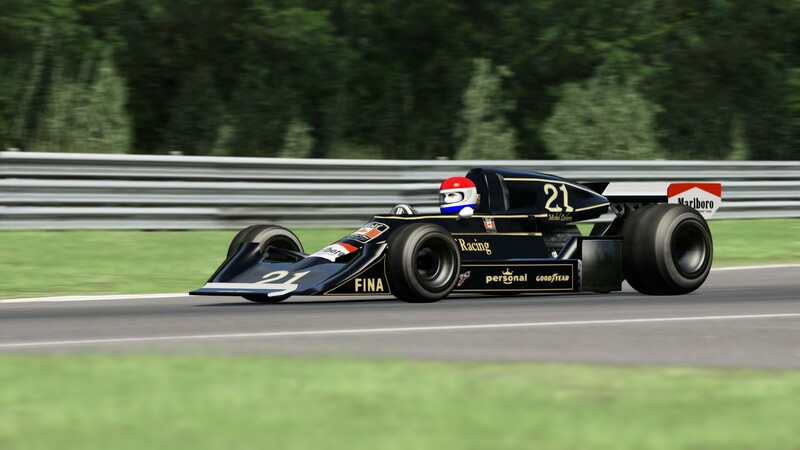 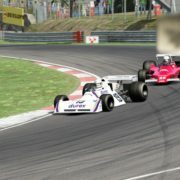 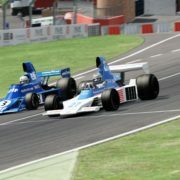 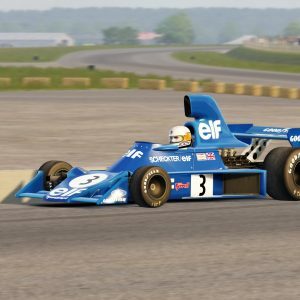 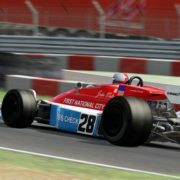 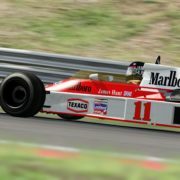 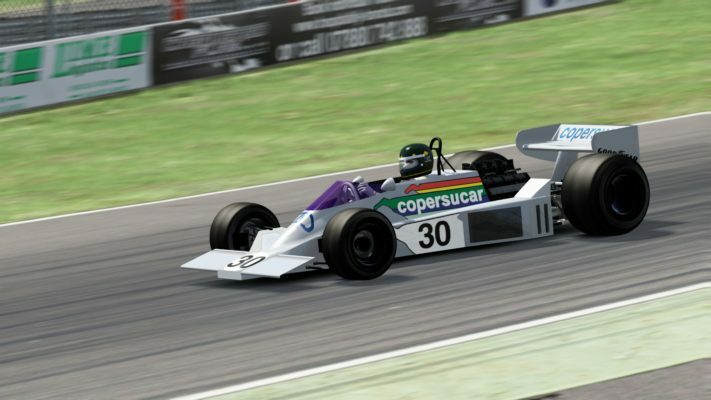 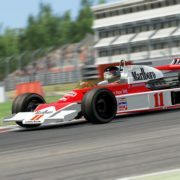 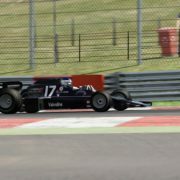 GrandPrix 1976 addition includes all teams from 1976 season with different 3D Models, all drivers liveries, helmets, different physics, driver animations, and sounds.